the direction of Principle Designer Debra Winard. 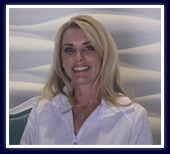 She has enjoyed notable recognition in the local high end residential design field. In addition to earning her Interior Design Degree she has also elevated and broadened her view and approach to design with extensive travel to some of the worlds most breath taking places such as; London, Switzerland, France, Greece, Italy, and Spain. 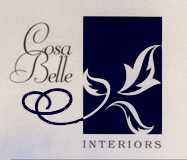 © 2011 Cosa Belle Interiors. All Rights Reserved.